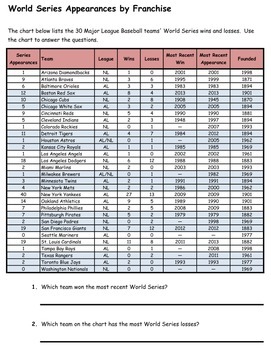 I have compiled World Series statistics on all of the Major League Baseball teams' World Series appearances. 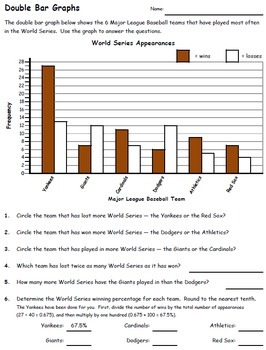 The statistics do include the 2013 World Series, and are presented in both a chart and double-bar graph format. 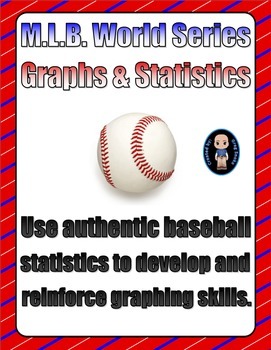 These graphs are part of my bigger Major League Baseball Graphs & Statistics file.